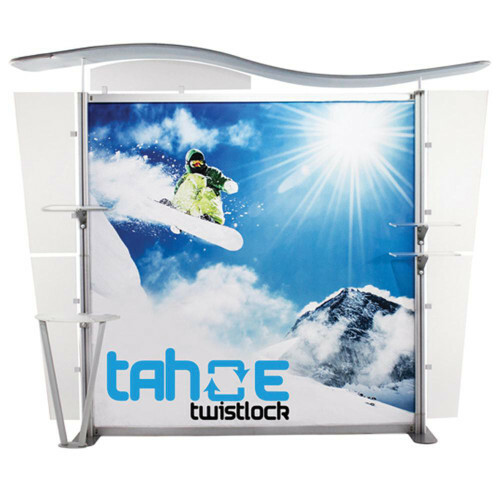 A modular display with a twist, the Tahoe Twistlock has been redesigned to be completely toolless. Replicated to keep the striking look of the Classic Tahoe, the Tahoe Twistlock is much easier to set up and 50% faster. Simply twist the pieces together to lock into place and untwist to disassemble. 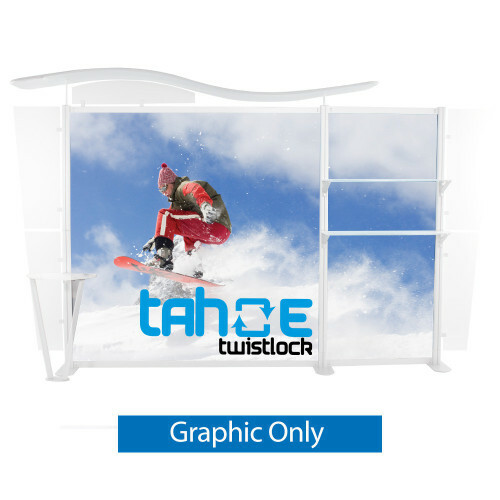 The Tahoe Twistlock is available in 10ft., 13ft., and 20ft. 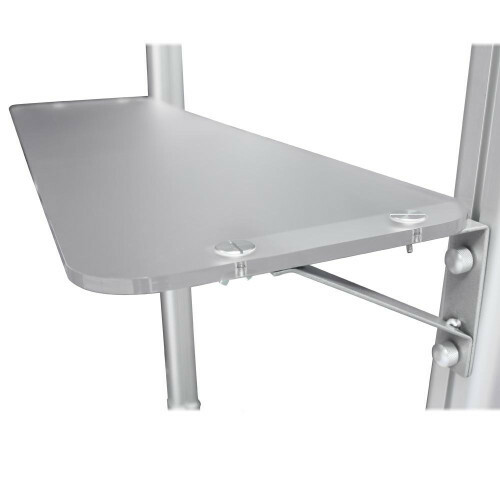 sizes and is fully customizable, making it the perfect modular back wall display. Did we mention it’s toolless?